medium scale digital vector world map in gall orthographic projection, illustrator cs. 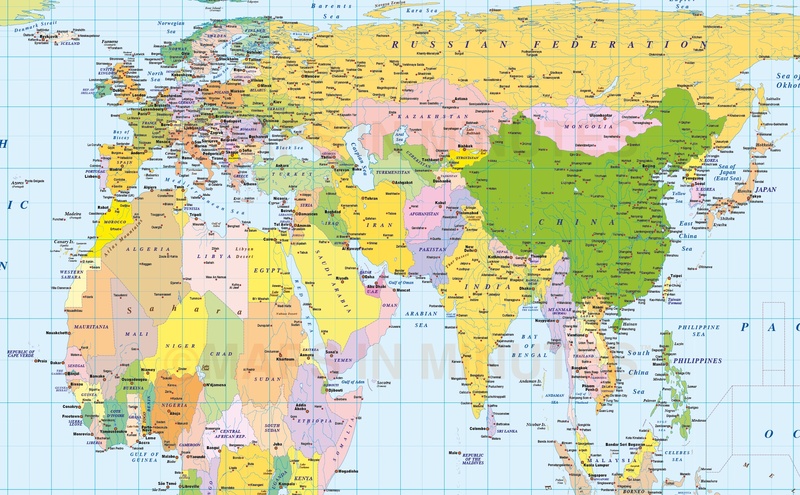 ROYALTY FREE Medium scale, very accurate, 100% editable World Gall Orthographic vector map in Illustrator format. You can choose which layers are required and turn on or off, customise all map elements, lines, fills and editable font text. Use as is or add other information to create your own image. 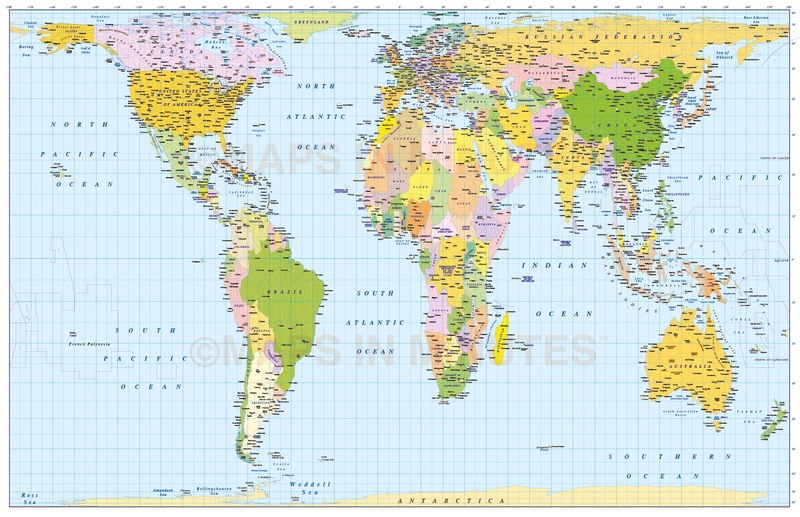 Fully editable medium scale World map, royalty free, fully layered and 100% editable in Illustrator format. 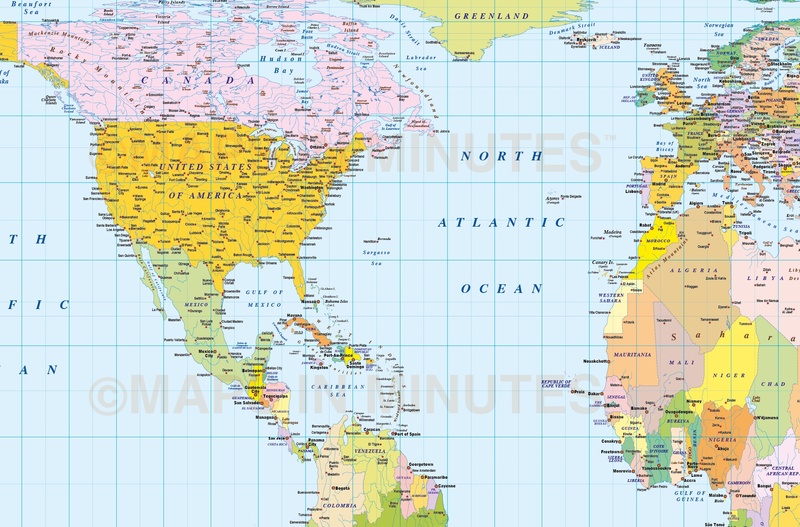 Layers include: Coastlines and islands, country borders & fills, country names, sea/ocean names, rivers, major/minor lakes, river names, physical names, capital cities, major settlements, major airports plus latitude/longitude @ 10, 5 & 1 degree intervals. Includes first level borders and fills for Australia, Brazil, Canada, China, India, Russia and the United States. Formats: Choose from Illustrator CS (for use with Illustrator CS1 to CS6 or later). Authors notes: Updated 2014. 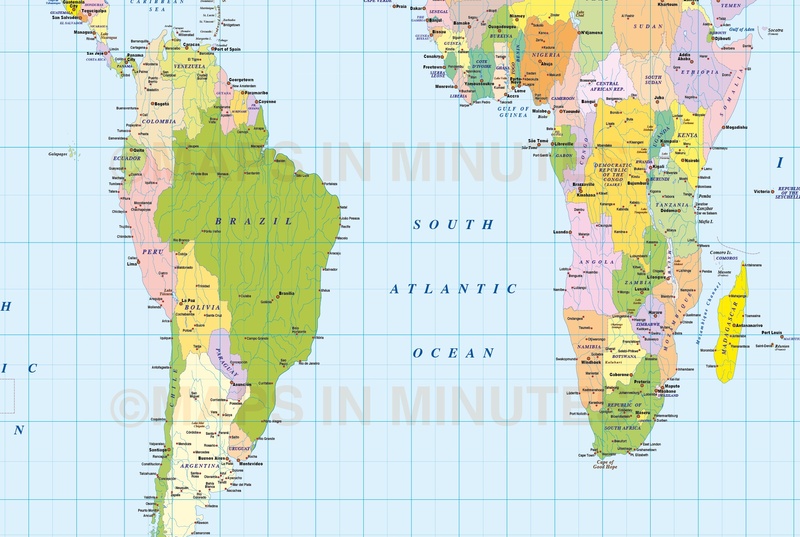 Suitable for whole map output up to any size. Ideal for large wall murals. 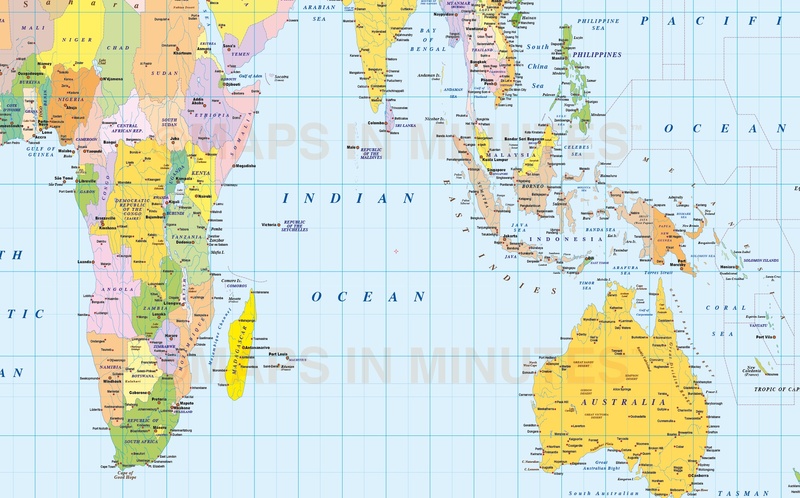 An equal area projection (correctly representing areas of the sphere on the map) ideal for graphic display of specific themes such as distribution of population, resources, vegetation or industrial activity. Chosen by several religious bodies and organizations involved in Third World development (including United Nations and OXFAM). 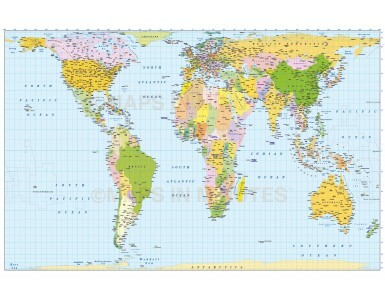 Devised in 1855 and identical to Peters Projection (devised in 1967), the Gall Orthographic is also referred to as Gall-Peters Projection - for further information please click HERE.